Who doesn’t love personification?! 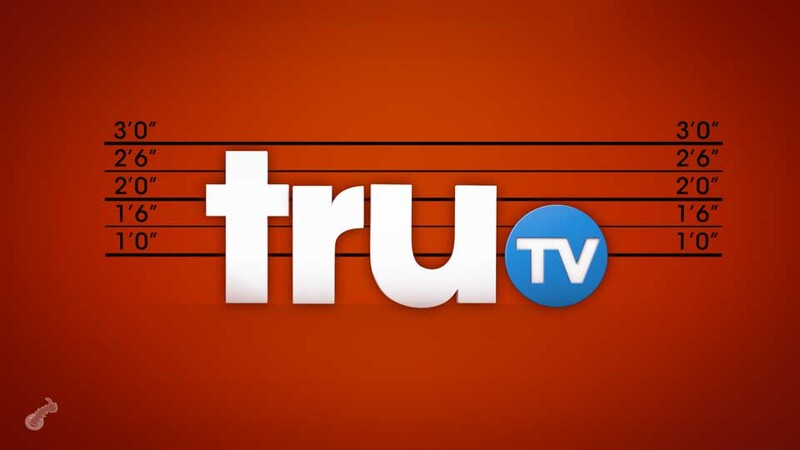 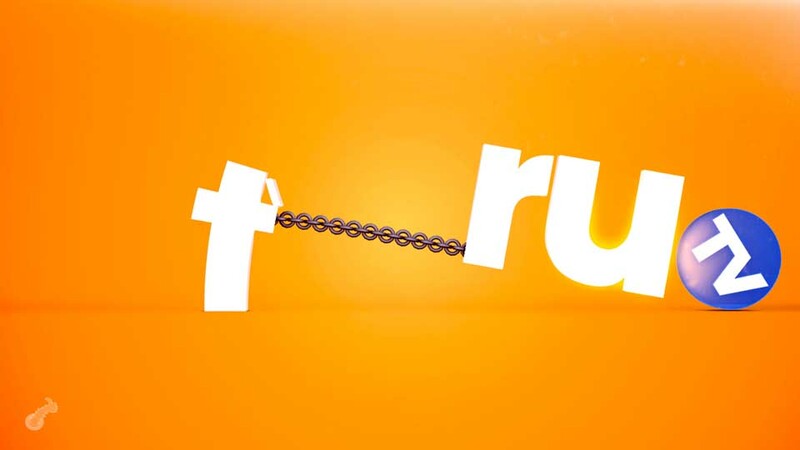 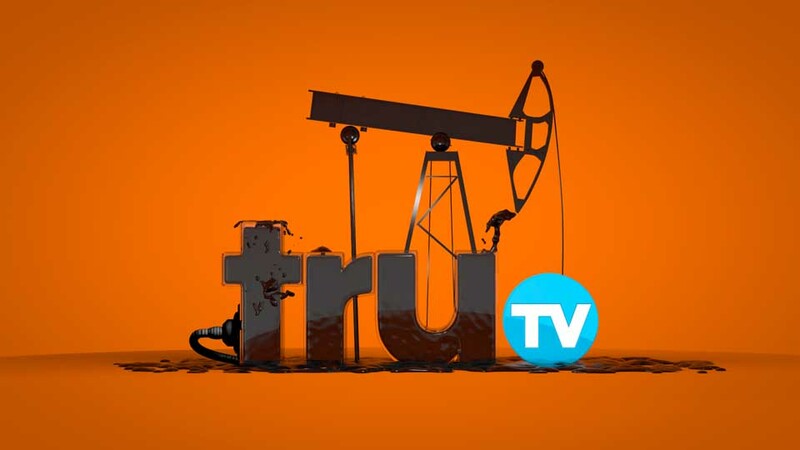 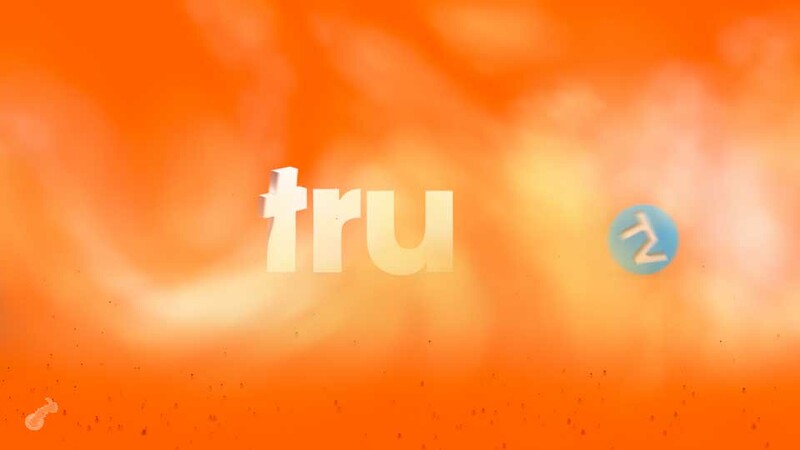 We had a great time creating multiple show ID’s for truTV in which each ID exhibited human characteristics like surprise, frustration, and persistence. 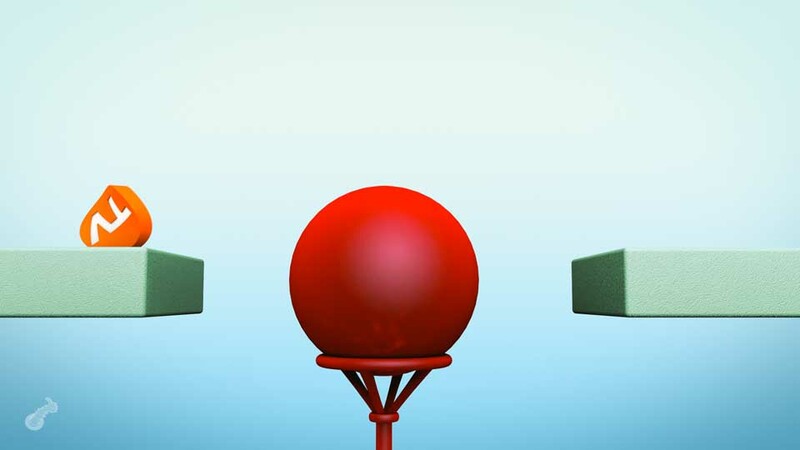 We would love to do these all day!